If you're in the market for a new Mac, it turns out you can take advantage of Apple's education discount without even being a student, just as long as you order online. I'm not sure how many people already know this, but I was surprised to find out that when you buy a discounted Mac from the online Apple Store, they don't ask for any proof of enrollment or employment at a university, allowing you to save some serious cash without any extra effort. All you have to do is go to Apple's Education Pricing webpage and click on "Learn More" below the type of Mac that you want to buy. 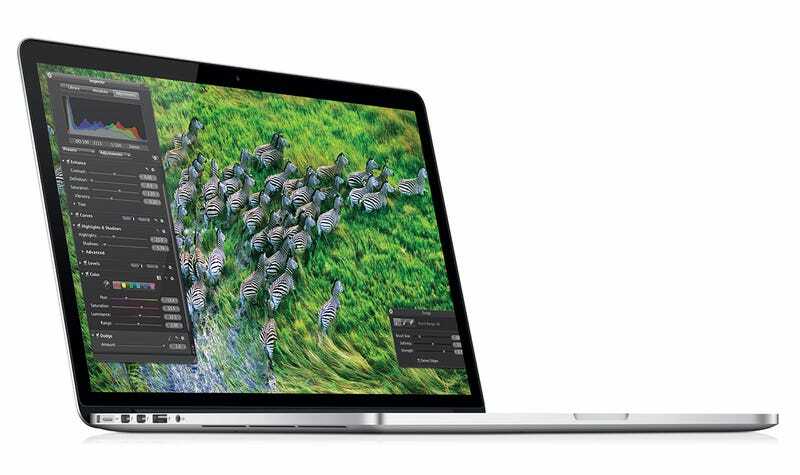 From there, you'll instantly get up to $200 off, depending on what Mac you get. Now, going into a physical Apple Store and buying it from there will require you to show student ID, but if you order online and do in-store pickup, you don't need to show ID at all, from my experience.